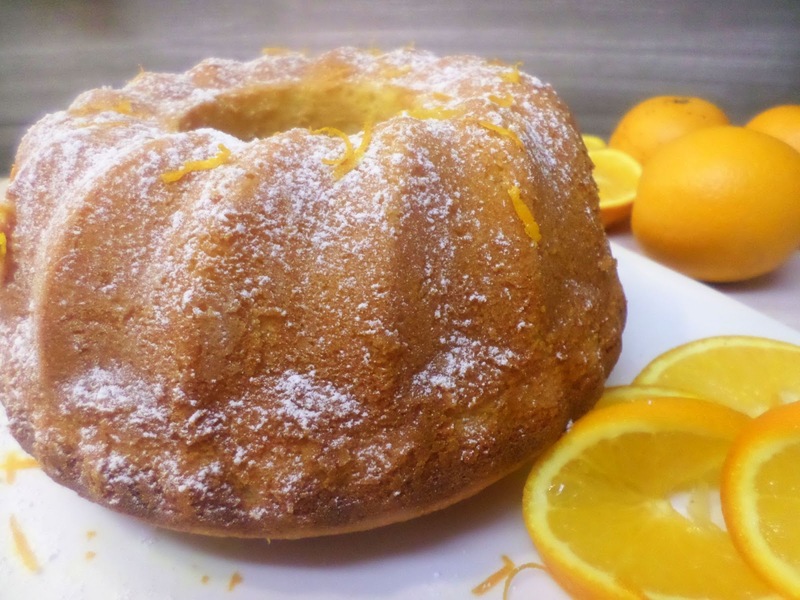 Looking for a delicious cake for your christmas times? I advice you to make this cake it's not only easy to make but also so delicious and kids adore it. 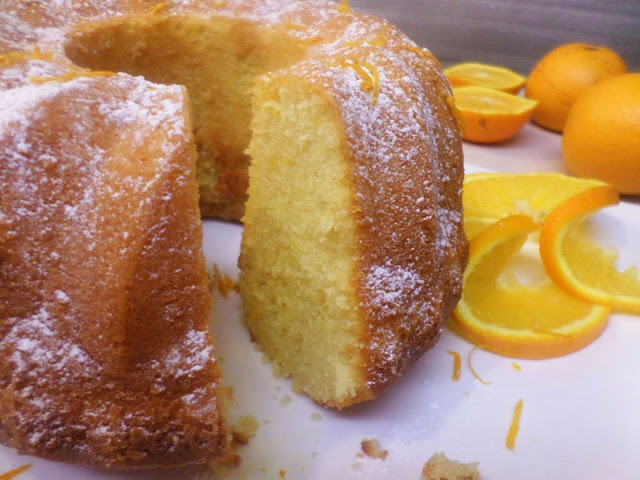 I made this cake with the fresh orange juice fruit mix with the zest which gave me an incredible, tasty and moist orange cake. The ingredients are available in most of our homes, you'll not find it difficult to make at all. Prepare a 20 cm cake mold by butter it and then dust it with flour. Preheat oven 180°C . In a mixer bowl place the eggs, sugar and vanilla. Whisk eggs with the sugar until light in color. Meanwhile, sift the flour and baking powder in a separate bowl. Peel the orange zest take just the orange color zest. Squeeze 2 or 3 orange fruits to get 1 cup of fresh orange juice. To the eggs mixture add the orange zest, orange juice and vegetable oil give the mixture a quick mix. Add the siften flour into two phases mix until the flour disappears and you have a smooth cake batter. Pour the batter into the prepared cake mold. Bake in a preheated oven at 180°c for 50 to 55 minutes. Let the cake cool down on a wire rack.